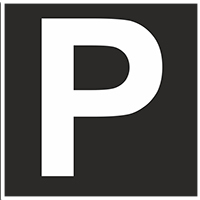 Please notice: You must park the car in compliance with the current traffic regulations as well as other regulations applicable to the parking spot. 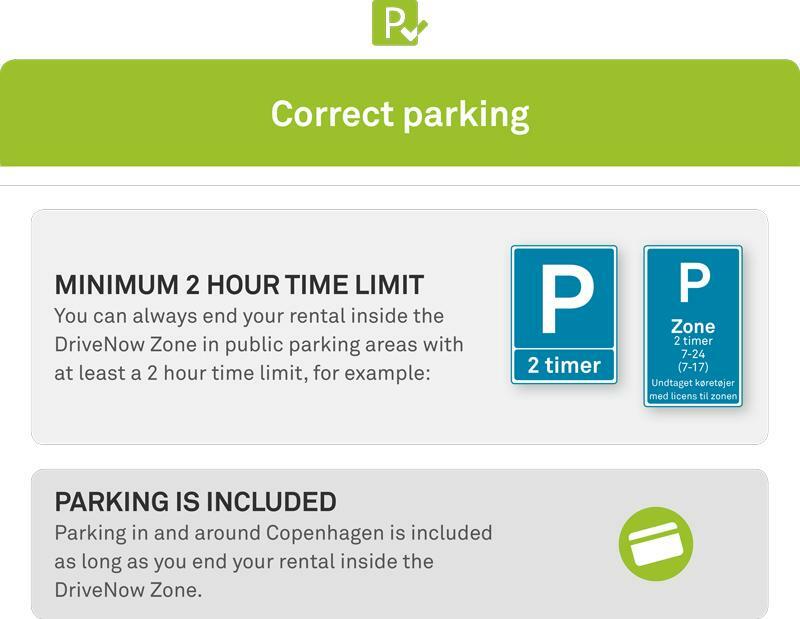 It is not possible to end the rental outside the DriveNow Zone. 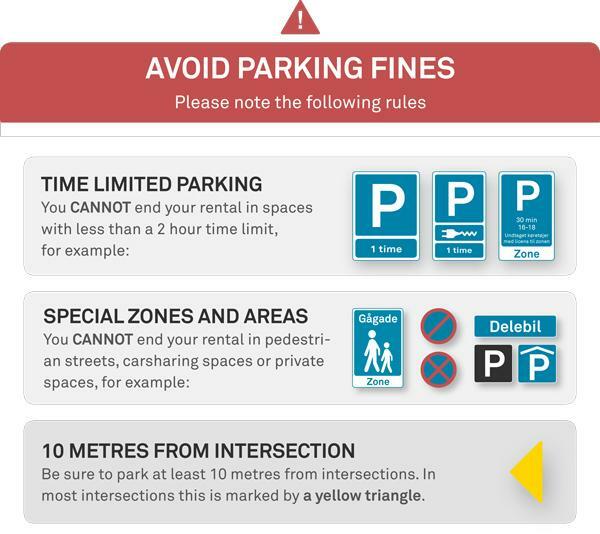 Parking outside the DriveNow Zone is at your own risk and requires payment.